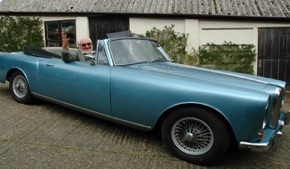 For over 12 years we have run regular classic car and automobilia auctions, now run in the devon village of Kentisbeare, just 5 minutes from Junction 28 on the M5 at Cullompton. Our auctions include a wide range of vehicles and automobilia including, badges, mascots, toys, spares and much much more. 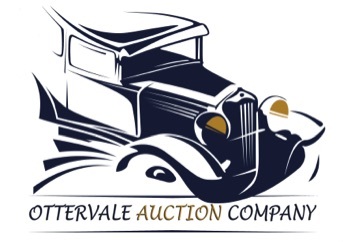 If you are interested in entering a vehicle or automobilia into an auction please contact us. We also offer an on site sale service for larger collections. Please read our auction terms which also answers many frequently asked questions. APRIL 1PM TO 6PM AND FROM 9AM MORNING OF SALE..
ON INSTRUCTIONS OF THE EXECUTORS CONTENTS OF A MOTOR ENGINEERS WORKSHOP, VAUXHALL SPECIALIST TRADING FOR OVER 30 YEARS. 1946 VAUXHALL 14 SERIES J COMPLETE CAR PART RESTORED, SPARES & PANELS INCLUDED. CHEVETTE, VIVA, NOVA ETC. 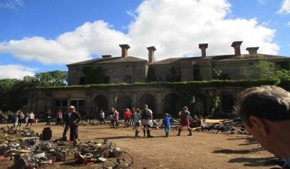 TOOLS & EQUIPMENT, STATIONARY ENGINES INCLUDING 1927 TANGYE 13HP EX-WHITEWAYS CIDER, PETTER JUNIOR & UNIVERSAL ETC, 1954 STANDARD FORDSON TRACTOR, NEW VOLVO FLY LORRY GEARBOX, 30 MOTORCYCLE LEATHERS, MINI MOTO HONDA CBR REPLICA, GARDEN MACHINERY INCLUDING ROTAVATORS, ATCOSCYTHE ETC., BRIC-A-BRAC, GARDEN ITEMS & MUCH MORE.